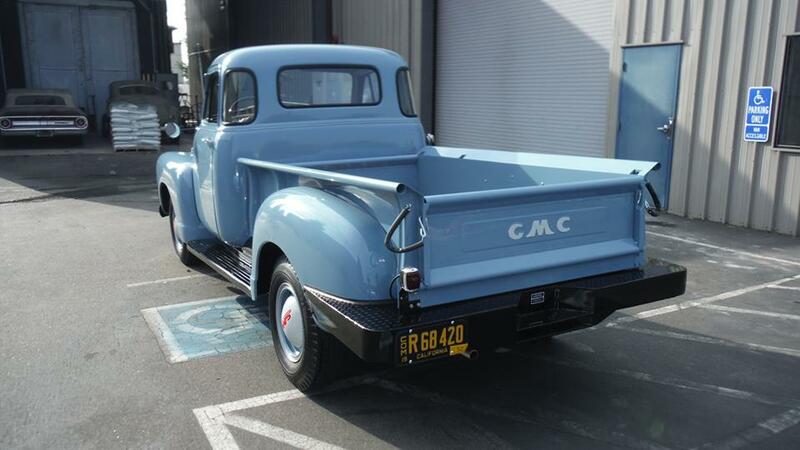 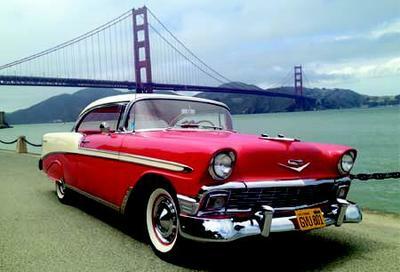 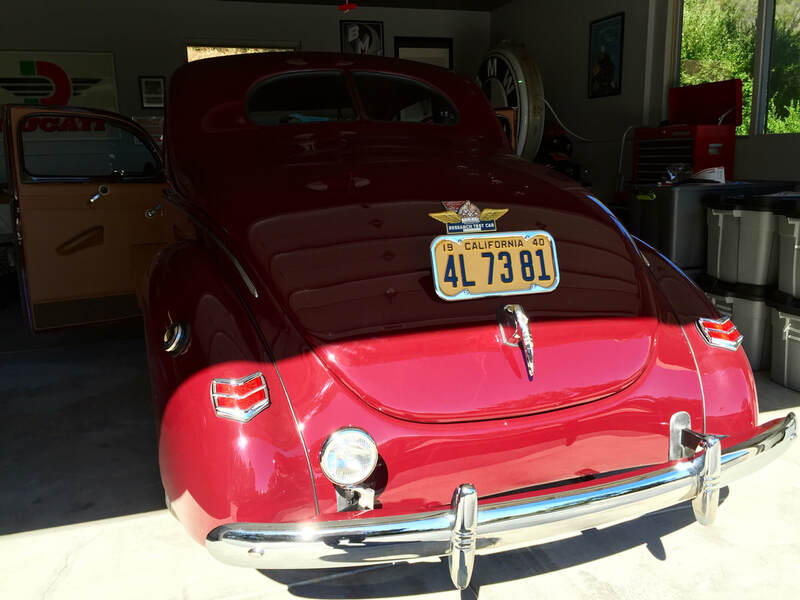 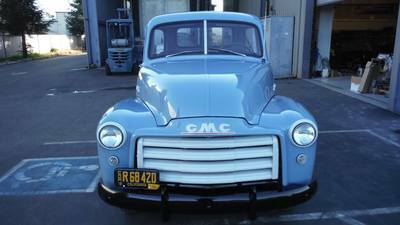 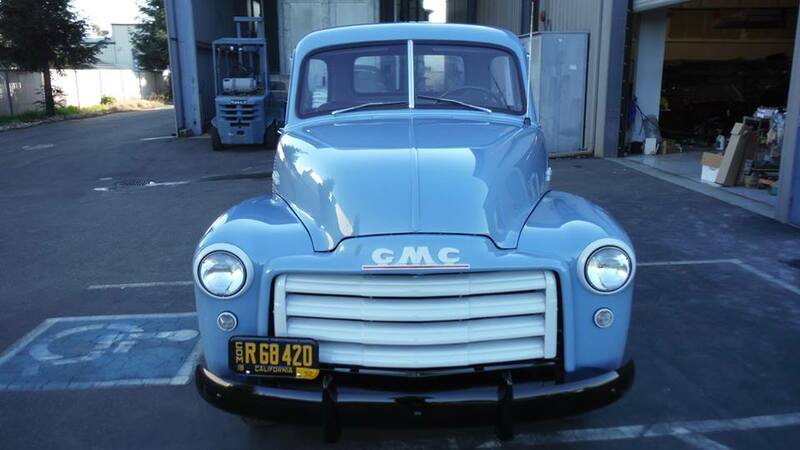 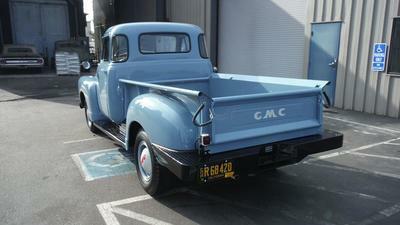 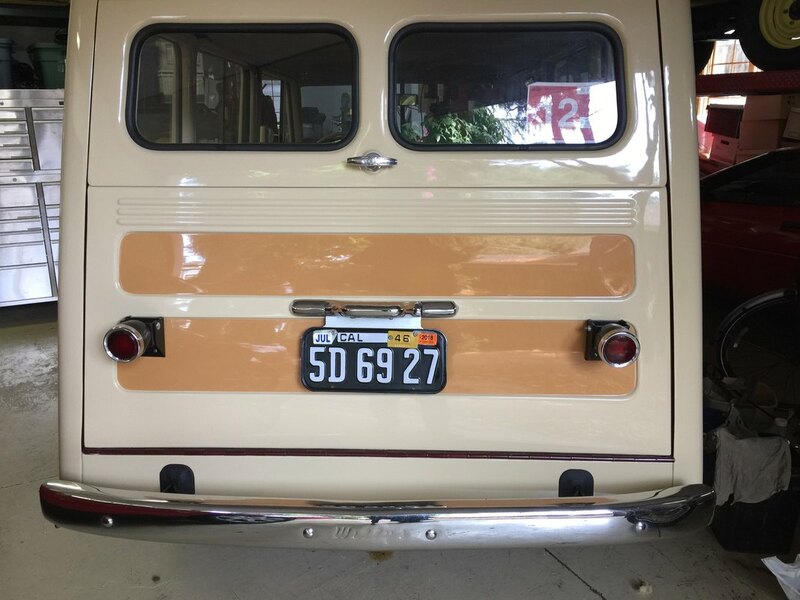 We are a top source for original and restored vintage California license plates.  We carry plates for cars, trucks, motorcycles and trailers. California DMV YOM program is available for registered Cars, Trucks, Motorcycles and Trailers from 1914-1980. 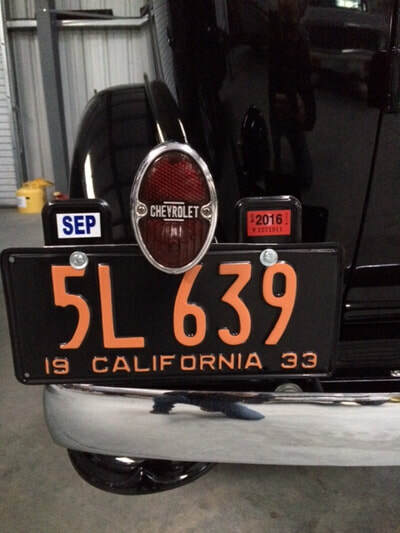 Want to sale some of your license Plates? 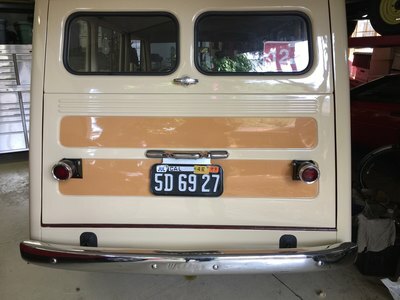 Looking to buy something specific? 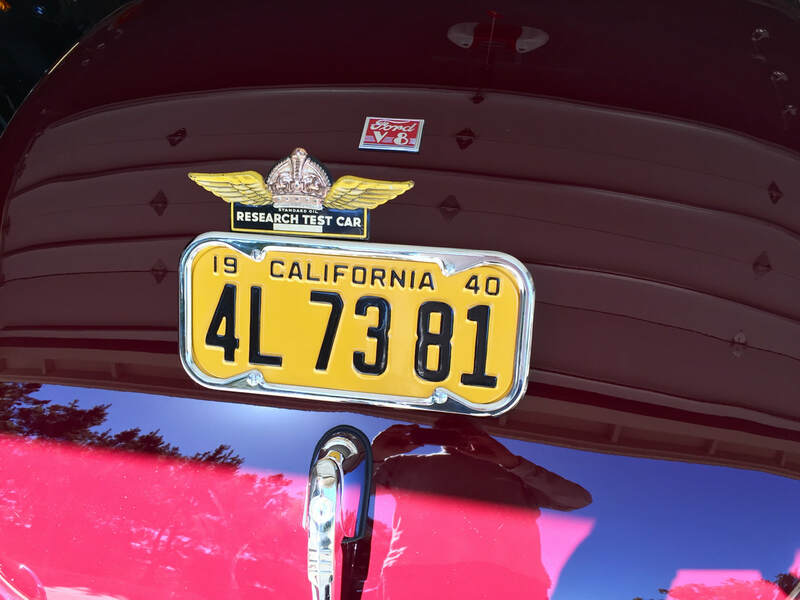 Contact us below and I'll be sure to help you out!